Hello girls, how is your day going? My healthy diet is still going strong – don’t worry, I’m just as surprised as you are. All I want is flat abs, is this too much to ask for?! This week I finally got around to watching Lawless, Tom Hardy is amazing…he's definitely getting added to one of my top actors. Have you seen Lawless yet? Anyway, for today’s post I wanted to talk about my favourite mascaras. Now I do have to say that my lashes are incredibly short and stumbly, when it comes to mascara the brush cannot be brush like...it has to have teeth on it otherwise my lashes will simply not lift or get added volume. 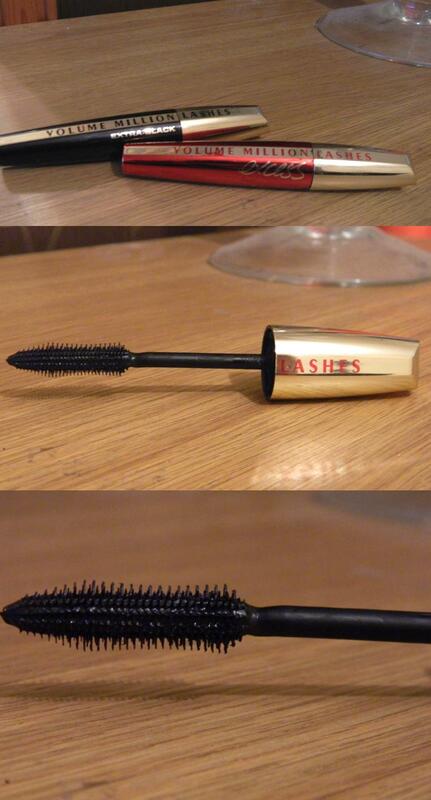 I have always wanted to use a mascara brush that adds volume as well as length. Its incredibly hard to get both for me. Does anyone else have this problem? Yesss, do! It's perfect for catching every lash! 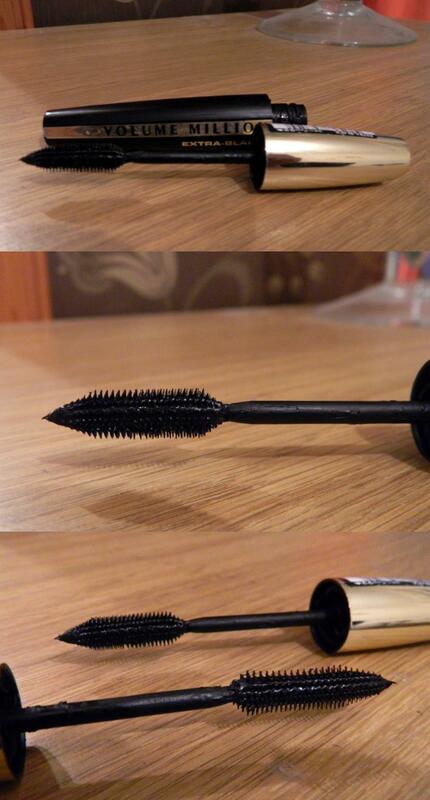 It really is a great mascara. I love that it gets all my lashes and coats them evenly. Arr thanks! Lets hope it works! hahaha I wish! Flat abs would be very nice!